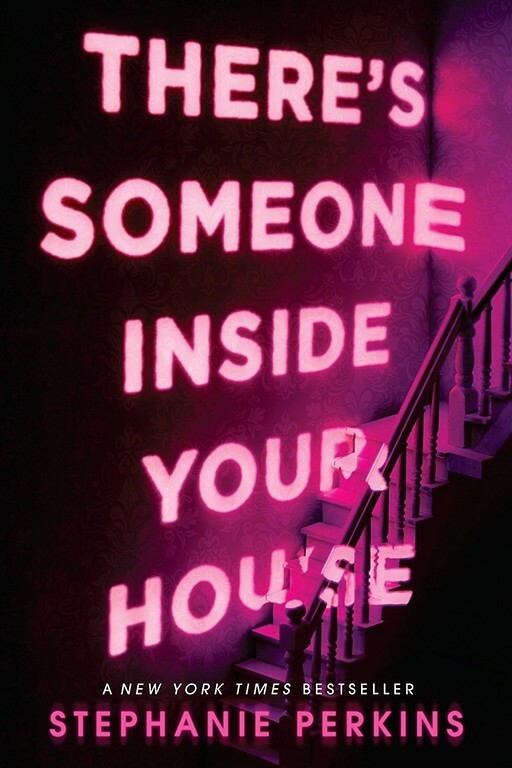 Last month's book of the month selection (May 2018) was the superb fun read 'There's Someone Inside Your House' by Stephanie Perkins. Where to begin with this deliciously creepy read? I'm an avid fan of horror movies and horror stories. So it was a complete thrill that this book encompassed the thrill of a horror movie and infused it so seamlessly into a chilling novel. I have to say if felt more in the realm of the Scream movie franchise, but far more gruesome. This was not a let down effort. The story was unnerving. 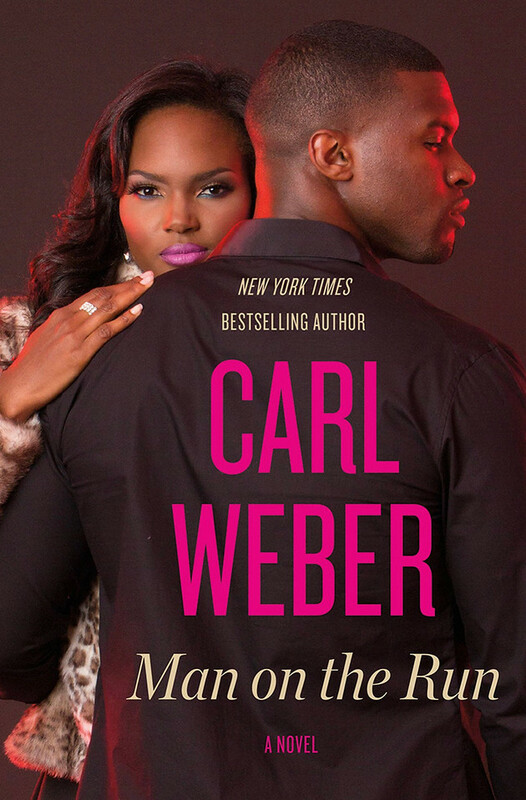 It was edge of your seat suspense, a chilling ride to the end. Grab a copy of this horror gem and get your spook on. Stephanie Perkins, bestselling author of Anna and the French Kiss, returns with a fresh take on the classic teen slasher story that’s fun, quick-witted, and completely impossible to put down.